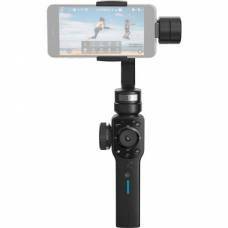 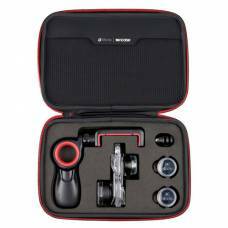 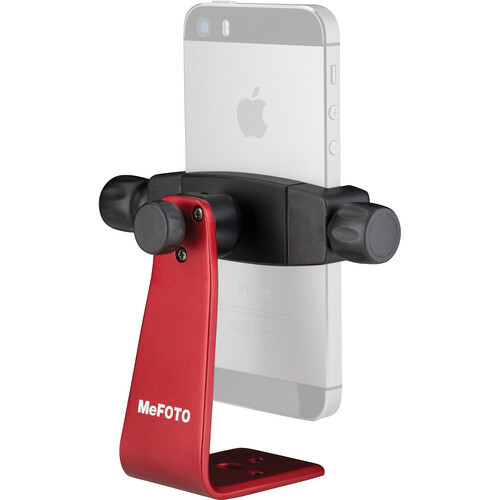 The red MeFOTO SideKick360 is a smartphone adapter that provides mobile photographers and filmmakers with camera support allowing them to make sharp photos, videos, time-lapse and long exposures. 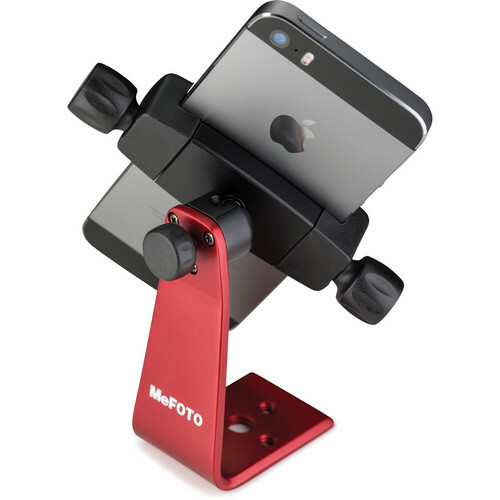 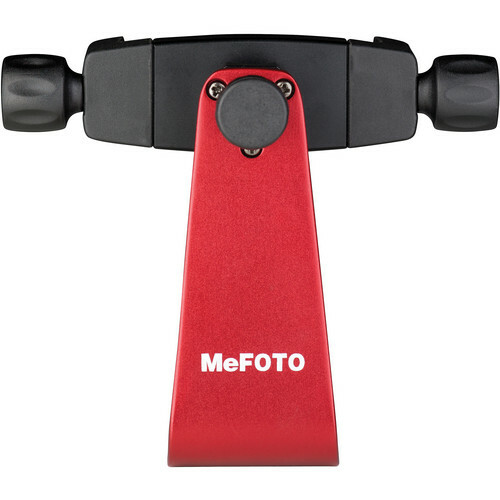 The MeFOTO SideKick360 Smartphone Tripod Adapter in red is a support for 2.3 to 2.8" (58.4 to 71.1 mm) wide smartphones that provide stability and allows for enhanced creative control over photos and videos shot with the phone's built-in camera. 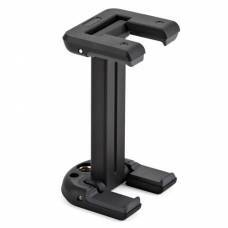 The aluminium Arca-Swiss style quick-release base works with full-size tripods and any Arca-Swiss style quick-release clamp. 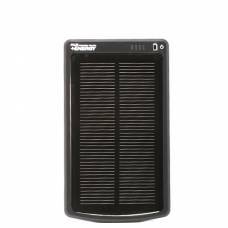 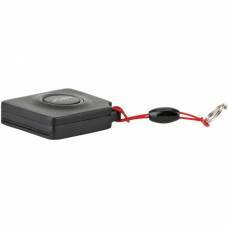 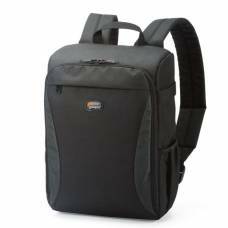 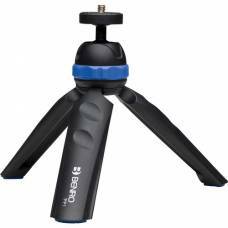 The adapter is equipped with three 1/4"-20 threads and one 3/8"-16 thread, allowing it to be mounted to a variety of quick-release plates, monopods, and handles. 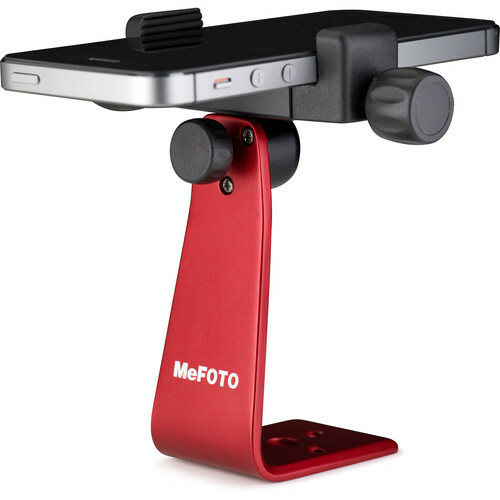 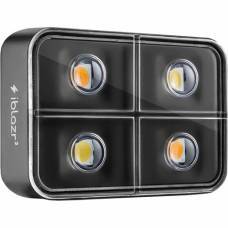 The flexible ball joint allows for 360-degree rotation, so you can situate your phone in either portrait or landscape mode, and the flat base allows it to be used by itself as a stand. 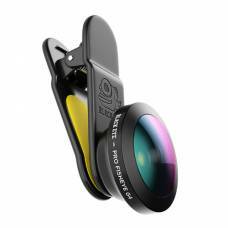 Take your videography to the next level with this cool olloclip Filmer's Kit. 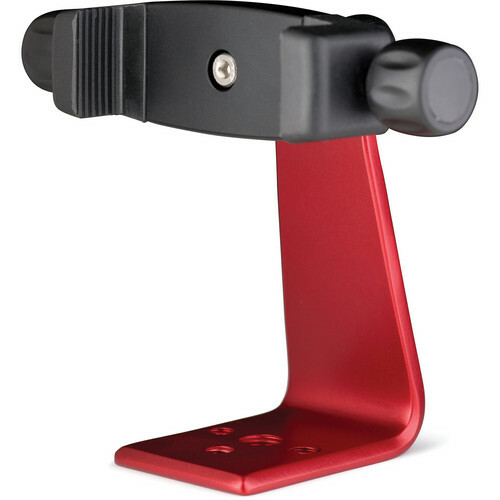 The Joby GripTight ONE Mount for Smartphones is a flexible phone holder.